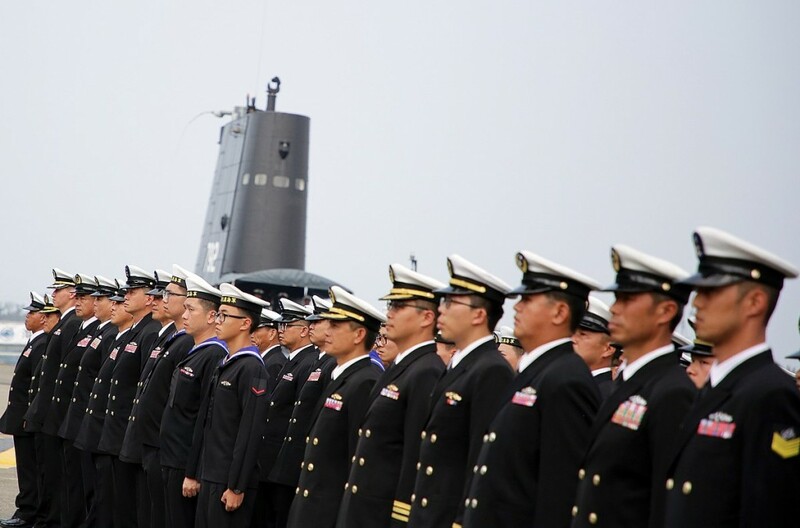 TAIPEI (Taiwan News) – During a budget review session at the Legislative Yuan this week, the Committee of Foreign Affairs and National Defense discussed the indigenous defense submarine program with officials from the Ministry of National Defense (MND). 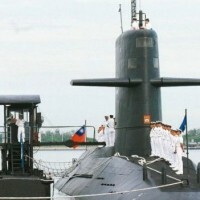 The director of the Naval Shipbuilding Development Center, Rear Adm. Shao Wei-yang (邵維揚), revealed in his statements that the MND has already obtained the primary and secondary equipment marketing licenses which are necessary to begin construction on the indigenous Taiwan submarine program. 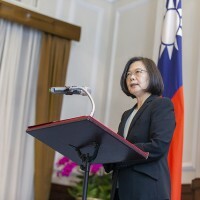 According to a report from Liberty Times, the MND is planning to present the results of a classified report on the project in March of next year, and will seek legislative approval to begin construction on a prototype model sub in cooperation with the Taiwan Shipbuilding Corporation (CSBC), the National Chung-Shan Institute of Science and Technology, and international partners. 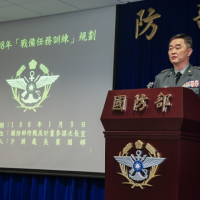 Navy Chief of Staff, Lee Chung-hsiao (李宗孝), stated before the Legislative Yuan that nearly 15 European and North American manufacturers were interested in participating in the Taiwan’s domestic submarine manufacturing project. 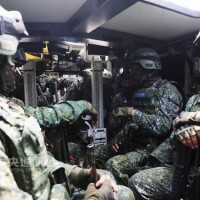 Due to the threat facing the country, and outdated, and classed submarines in the naval fleet, Taiwan’s MND under the direction of the Tsai government initiated the project to begin manufacturing submarines domestically in 2016. The contract design phase was planned to last from 2016-2020, but the MND and partners in the project have shown remarkable progress, and a prototype model sub may soon be ready for manufacture. 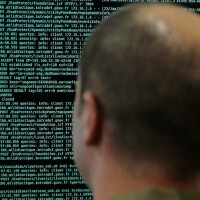 The project budget for the prototype is NT$49.3 billion (US$1.6 billion). The design for the prototype should be finalized next year, and construction of the first indigenous sub should begin in 2020, or possibly later next year if progress keeps apace. The first indigenous defense submarine is expected to be completed by 2025, and will then undergo one to two years of testing before entering service, reports LTN.